Take Control of Your Clutter! How Much Time Do you Waste Looking For Things? According to NAPO (National Association of Professional Organizers), the average person spends almost an hour a day looking for things they have, but can’t find. In a world where our time is already limited, it's important to figure out how we can get that hour back! Clutter gets in our way, it builds up on our kitchen counters, mail overflows on our desks, and closets look like a tornado just went through them. Clutter takes away our control of our space and our time. In order to reduce clutter on a consistent basis, you have to pay attention. This is the most effective way to keep clutter under control. Every day you spend a few minutes to put your stuff away. If you haven’t made a decision on where to place certain items, now is the time to make those decisions so it doesn't build up. It doesn’t have to be time consuming, just spending 5-10 minutes a day can make a huge difference. Do nothing and the clutter is sure to grow, but if you do something every day, it will reduce enough on a consistent basis so you can find what you need when you need it. If a daily clean up is not achievable, consider a power hour of organizing a week. This can work really well when you dedicate one hour a week to organize and follow through. Organize the same time every week and try to stay consistent. Spend the hour putting things away, purging items you no longer need, and organize whatever needs your attention. The organizing lesson is simple, if you want to reduce the clutter around you, you have to pay attention to it. Once you notice it, do something about it. Spend some intentional time cleaning up, sorting, purging, doing whatever you need to in order to get the space back in control! 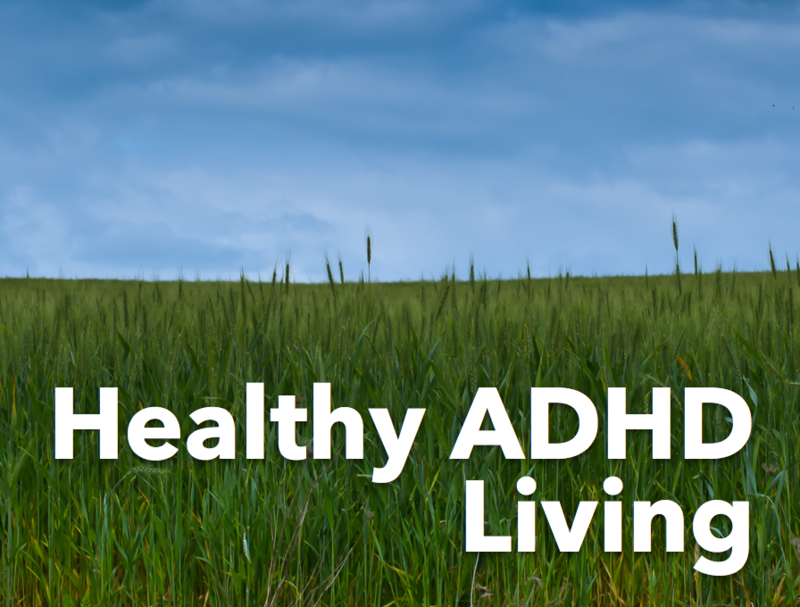 Click Here to Learn the 10 Things you must know when organizing with ADHD! Newer PostThe Secret to Organizing With ADHD!